Japan’s always been known for its innovative fashion. Tokyo’s the headquarters for the amazing Rei Kawakubo and her avant garde Comme des Garçons label. And Japanese street fashion has been a huge influence on the world as well — just ask Gwen Stefani. 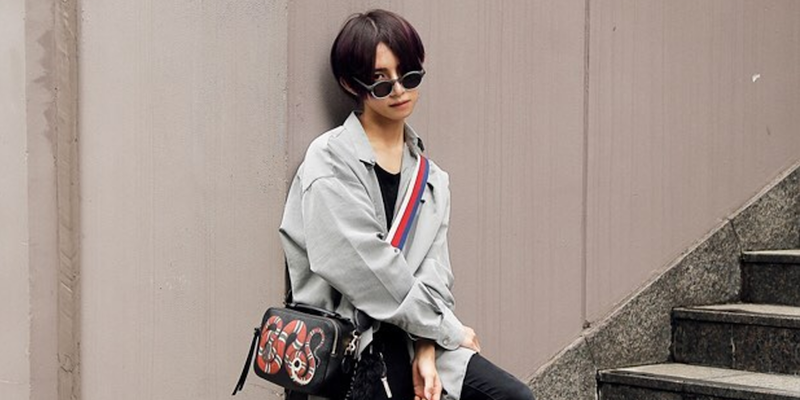 While a lot of Japanese street fashion is built on clothes for women, a new style called “Genderless Kei” is for everyone. As you might expect from the name, Genderless Kei is androgynous — though that’s not quite right either. It’s a bit more feminine; an outside observer could be forgiven for thinking its adherents are cisgender women. While Genking, an openly gay man, is one of the major faces in the Genderless Kei movement, most who dress in the fashion are believed to be straight and cisgender. In fact, “Genderless Kei” isn’t really about making a personal statement about gender. It’s more about the rejection of the idea that clothes have gender. After all, consider the plaid skirt. Skirts are thought of as women’s clothes, but it’s just a short tube of fabric. If you remove all cultural significance, there’s not much separating a plaid skirt from a Scottish kilt, also a short tube of fabric. Obviously, the cultural significance of the Scottish kilt is immense, and that shouldn’t be taken lightly; we’re just speaking on a physical level. Genderless Kei started in earnest in 2016, but it was based on a Winter 2015 fashion show — the Tokyo Girls Collection show. While the clothes were for women, the models on the runway were all men, including Genking. The fashion movement also has its roots in the Korean Ulzzang style. Ulzzang means “best face” in Korean, and uses a lot of makeup and products to be photo-perfect at all times. While it’s popular among women, it’s a gender-neutral style, and there are a number of Ulzzang men as well. Genderless Kei can be seen as a mutation of this style. Like Ulzzang, Genderless Kei can also be time consuming. 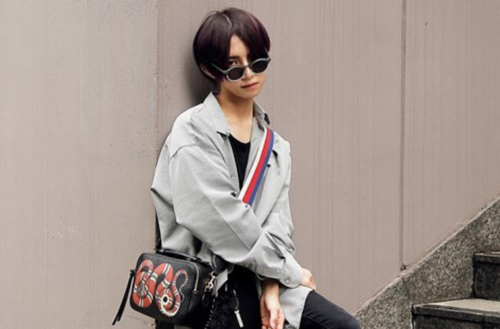 Toman, one Genderless Kei model, spends 2.5 hours each day to perfect his look. Will Genderless Kei help usher in a truly genderless society? Probably not, but we still can’t help but be impressed at these great looks.